The Southwest Under Stress examines the development-environment conflict in the four contiguous states of Arizona, Utah, Colorado, and New Mexico. It emphasizes three issues with implications that extend far beyond the Southwest: water---its quantity, quality, and allocation; environment---how and to what extent it should be preserved; and the future of Native American and other poverty-stricken peoples. Energy comes in for special attention because the Southwest is a principal repository of fossil and nuclear fuels. Practical Ecology for Planners, Developers, and Citizens introduces and explains key ecological concepts for planners, landscape architects, developers, and others involved in planning and building human habitats. The book is tailored to meet the needs of busy land use professionals and citizens seeking a concise yet thorough overview of ecology and its applications. It offers clear guidelines and a wealth of information on how we can protect species and ecosystems while at the same creating healthy, sustainable human communities. 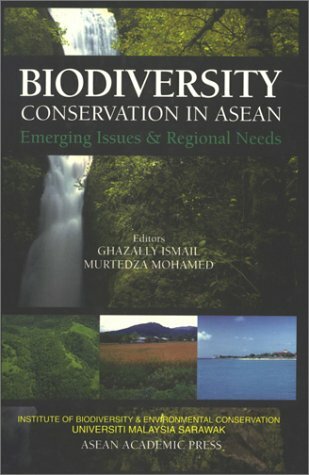 Throughout the book, the authors make ecological concepts accessible to readers with little or no scientific background. They present key ideas and information in simple and pragmatic terms, and provide numerous graphics to help explain important concepts. 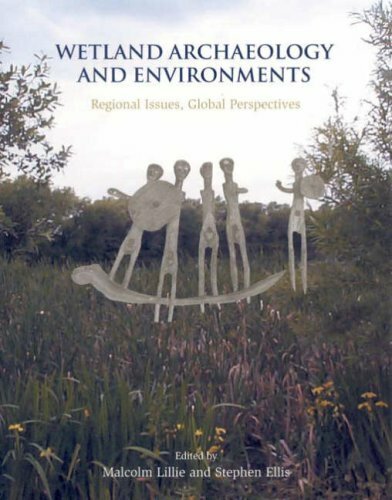 They also offer exercises for the reader to practice ecologically-based planning and design, along with a list of resources for practical information on ecology and conservation. 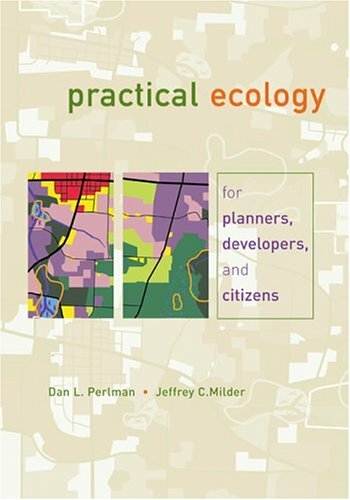 Practical Ecology for Planners, Developers, and Citizens will raise the level of ecological understanding among land use professionals and citizens, and is an invaluable new resource for anyone concerned with human land use and its environmental impacts. A significant consequence of the development of natural landscapes is habitat loss and fragmentation that results in widespread loss of biological diversity. While scientists have made great strides in determining principles and concepts fundamental to preserving biodiversity, their work will have little impact unless it is understood and implemented by those who are making on-the-ground decisions about land use. 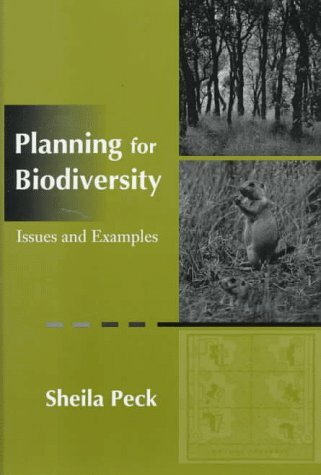 Planning for Biodiversity provides an accessible introduction to ecological concepts for planning professionals and students. Sheila Peck explains why planners should be concerned with habitat preservation and presents practical approaches to incorporating conservation principles into planning efforts. The book. considers the causes of uncertainty in biodiversity planning and the need for monitoring and adaptive management. In each chapter, Peck presents case studies that explore the practical implications of the concepts examined, and provides contact information for each group involved in the case. 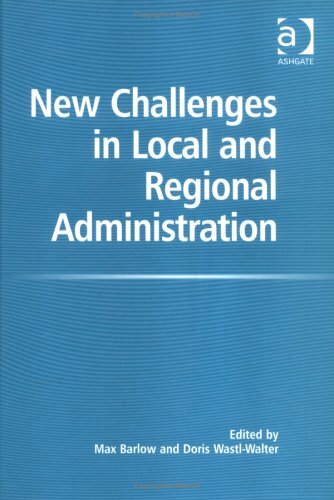 Case studies include the Beaverhead/Deerlodge National Forest, Montana; Pinhook Swamp Linkage, northeastern Florida; National Gap Analysis Program; CALFED Bay-Delta Program, California; and numerous others. 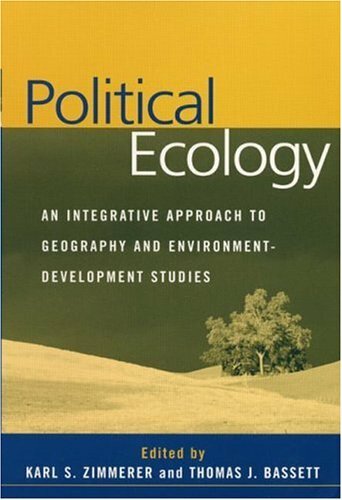 In addition, she includes planning guidelines which summarize the main points of the chapters, and a useful glossary of ecological terms. Planning for Biodiversity synthesizes and explains important ecological concepts and represents the first guide for planners that clearly details how to incorporate conservation plans into their work. 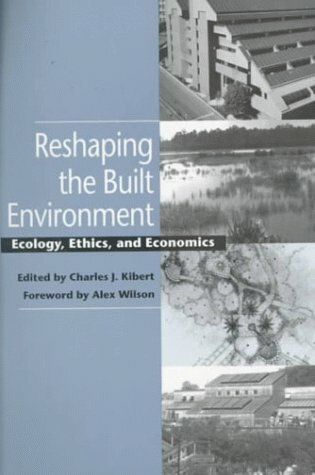 Planners, landscape architects and designers, planning and design students, developers, local officials, and anyone interested in designing and developing more ecologically sound land-use projects will find the book an invaluable resource. Controversy surrounding environmental issues is not a recent development in American history. Since the time of the early settlers, issues concerning the environment have plagued certain groups of Americans. 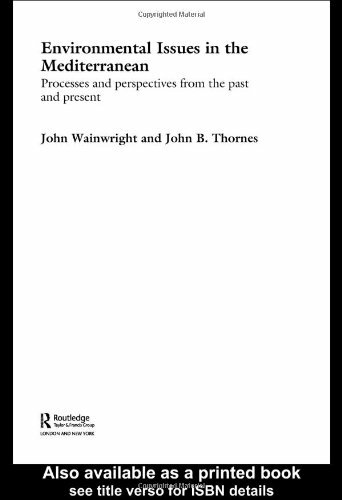 In this exhaustively researched study, primary documents support different sides of various questions, such as the use of water as an energy source, deforestation, gold mining in California, and the emergence of wildlife conservation. High school and college students will not only find this book extremely comprehensive, but will also find its heated discussions exceptionally engaging. 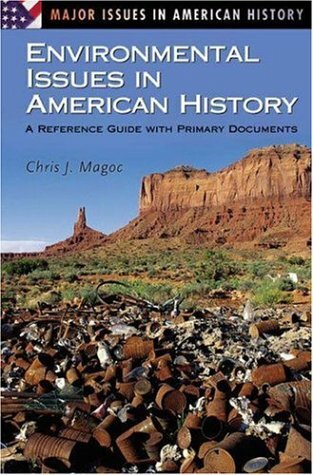 Magoc's book will prove an essential asset for all American history students.